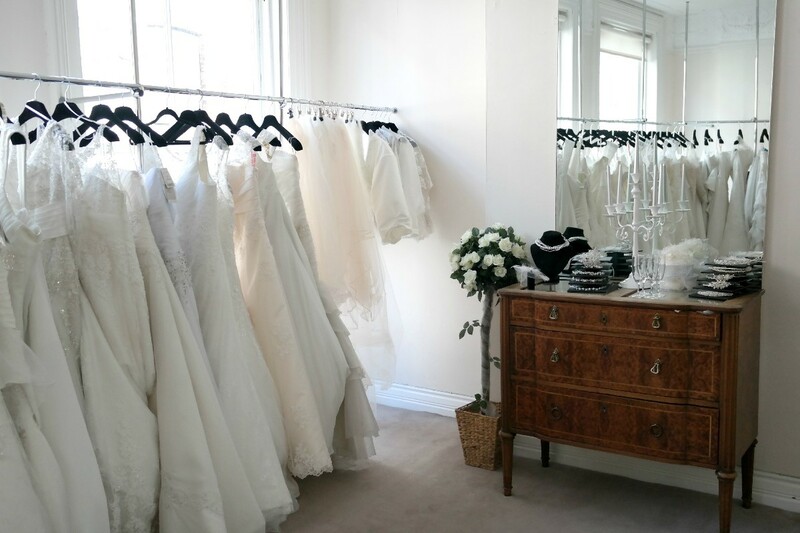 If it’s an expert and experienced bridal service you want, the Moderne is the place for you. 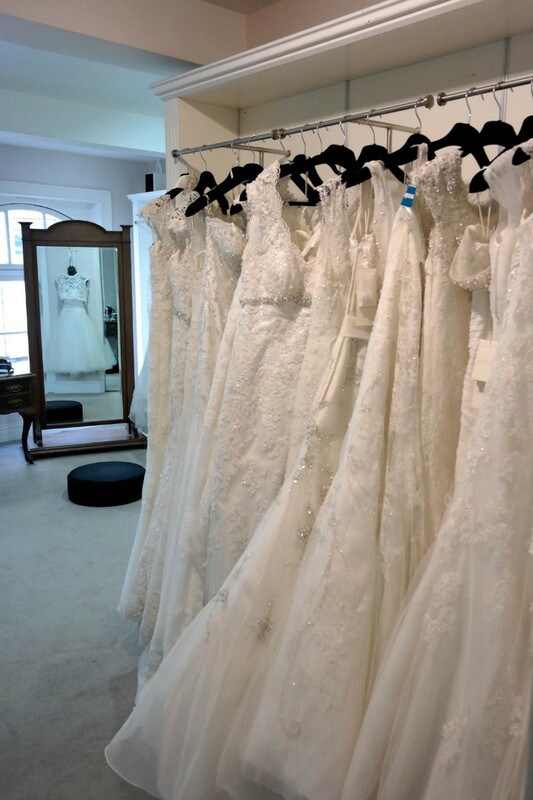 Opened in 1913 and owned by the O’Dowling family, over a century of dressing generationsof brides means the Moderne Bridal has it down to a fine art. 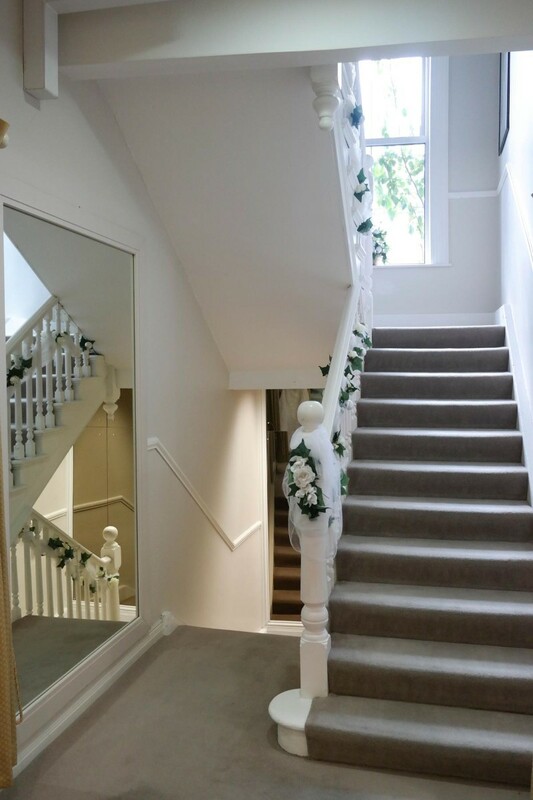 Set over 3 floor of elegant and comfortable salon space, it’s little wonder that generations of families have relied on the Moderne Bridal to secure the perfect wedding dress. Its central location at the heart of Cork makes it a handy choice for the busy city girl, and the ideal meeting spot for your bridal party. With a range of over 500 up-to- the-minute styles by the best-known bridal designers including Maggie Sottero, Mori Lee, Sottero & Midgley, Ronald Joyce, Kenneth Winston, Christina Wu and Special Day, the Moderne Bridal stocks sizes from the petite to the curvy size 36, so every bride can find the most flattering shape for her. 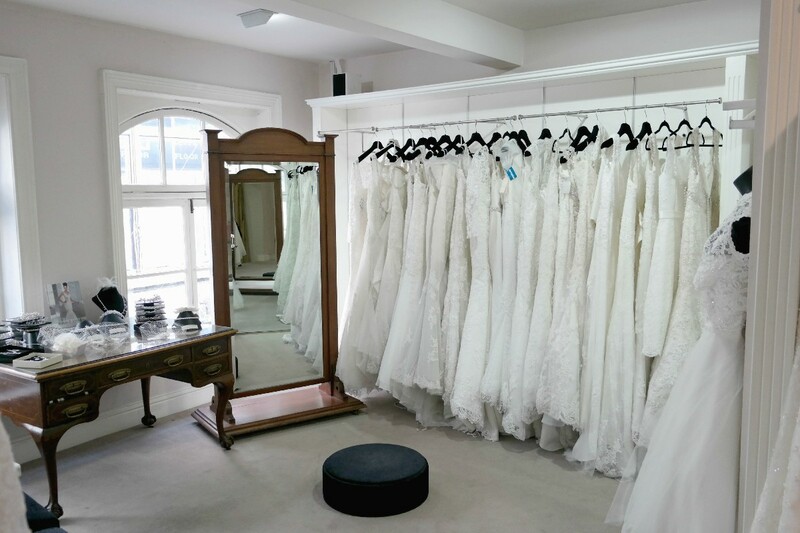 Trusted by thousands brides for its large selection of designers; personalised one-to- one consultations and exacting service, the Moderne Bridal are known for attention to detail; a great eye for what suits each bride and a talent for finishing the look with accessories that are just right. Bridal shoes should look fabulous and also be comfortable; the Moderne Bridal has lots, as well as jewellery; headpieces; tiaras and veils. Bring your bridal party to browse the gorgeous bridesmaids’ dresses, with labels by Alexia, Linzi Jay, Kenneth Winston and Special day. They’ll find amazing dresses and be thrilled to wear them on your big day. 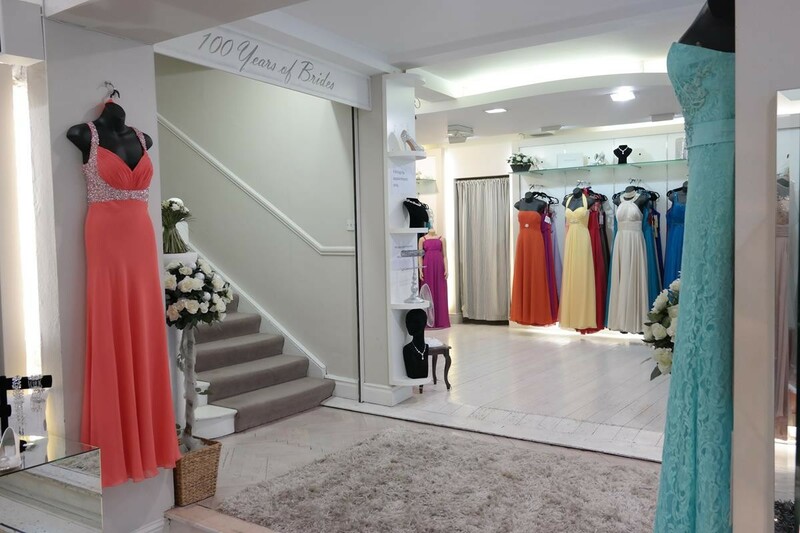 The mother of the bride has as much choice at the Moderne Bridal, with a collection of beautiful occasion-wear to suit every taste and wedding venue. Debutante dresses and communion wear are available seasonally, as are all the accessories you need to finish your look with flair. Make an appointment with the experienced stylists at the Moderne Bridal and enjoy being made a fuss of! 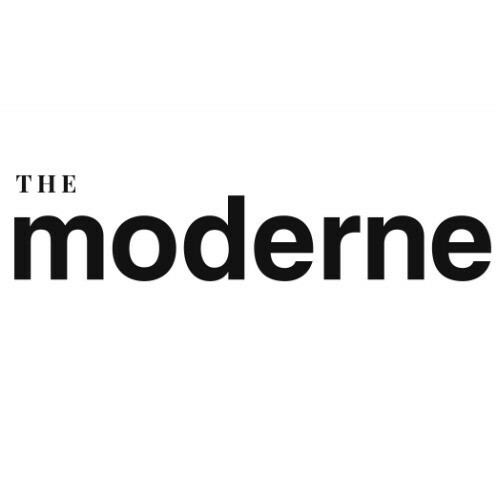 Call 021 427 0266; email [email protected] or see www.themoderne.com to get an idea of the treats in store for you. I said yes to the dress in this wonderful store last week. I can't rave enough about the level of customer service I received from Christine. I arrived for my appointment and was promptly brought up to the bridal suite with my party. I could not believe the selection of magnificent gowns. I picked some amazing dresses and then tried them on. Then Christine suggested a few different styles I never would have picked myself. She actually picked out the dress I ended up with. I adore it and can't wait to show it off.